The company that brought adventure games back in a big way announced today that they are shutting down most of their operation. A skeleton crew of 25 will remain to wrap up the final season of The Walking Dead, but projects like Wolf Among Us season 2 and Stranger Things are now cancelled. Netflix has come out and said that they will look into other ways to bring Stranger Things into the gaming sphere. According to CEO Pete Hawley their massive effort did not translate into the required sales to keep the ship afloat. An estimated 250 people have been let go from Telltale, and as mentioned earlier, only 25 remain to wrap up the remaining business. It seemed they went all in, but couldn’t quite pull through. 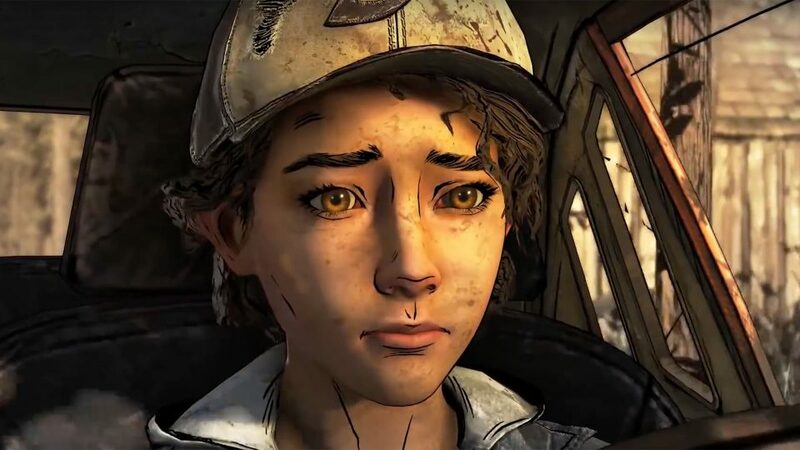 While this absolutely blows, Twitter is showing its bright side and a bunch of other studios are reaching out to former Telltale employees, including Ubisoft, Sony Santa Monica and Naughty Dog. A statement about their portfolio is expecting at a later point.